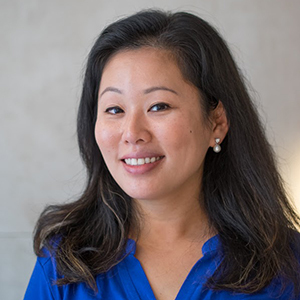 Lydia Chan is the founder of TopHatPotty.com and supports NYC families around elimination communication and potty training. She helps parents and caregivers demystify the EC process, breaking it down to make it simple and accessible to everyone. Her aim is to save the world - one diaper at a time. Serving New York City - Manhattan and the surrounding areas. Click here for New York City’s local Facebook Group.